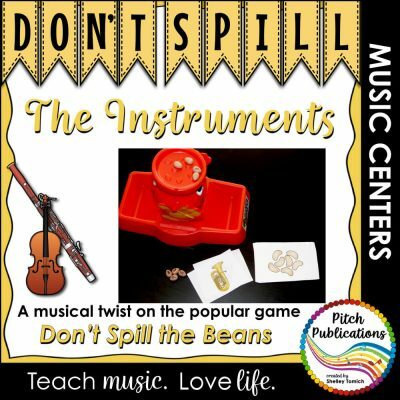 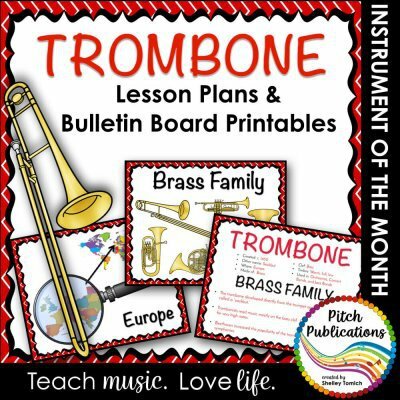 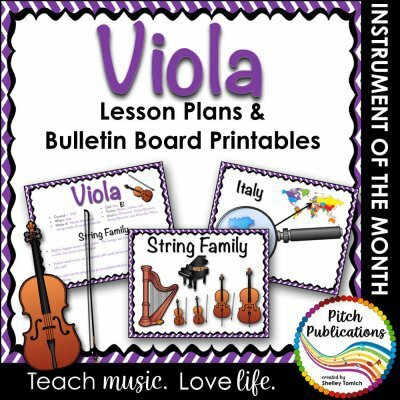 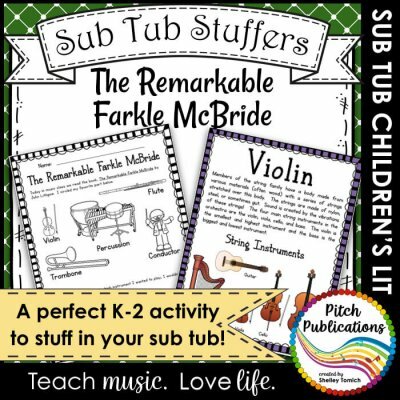 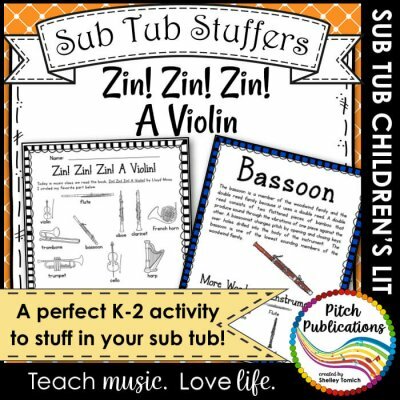 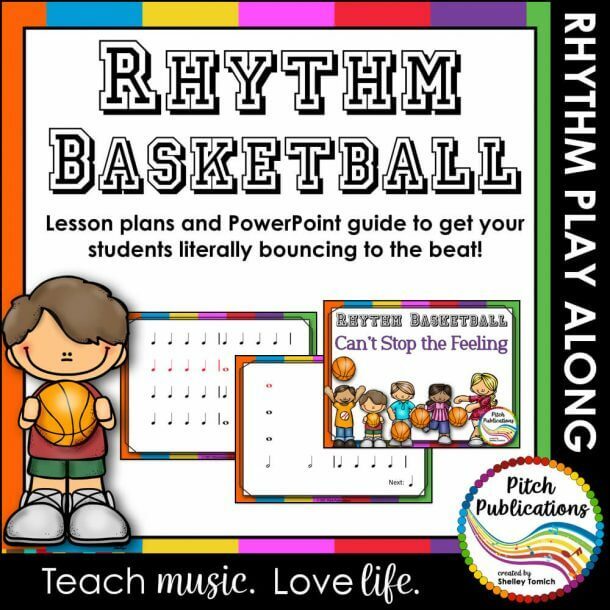 This is a collection of activities, lessons, and supporting materials for teaching instruments of the orchestra. 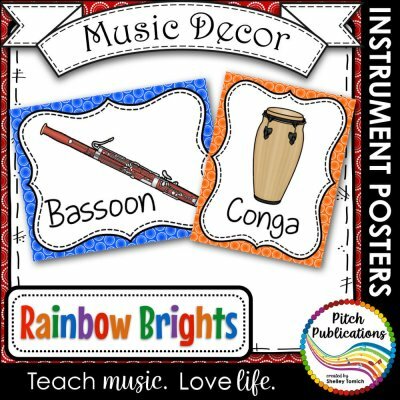 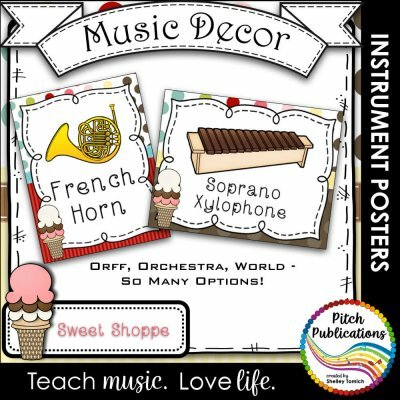 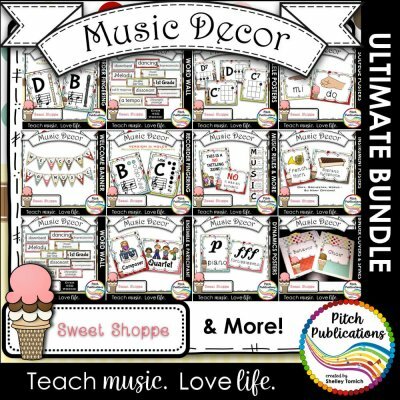 Music Decor BUNDLE – SWEET SHOPPE – Music classroom decorations! 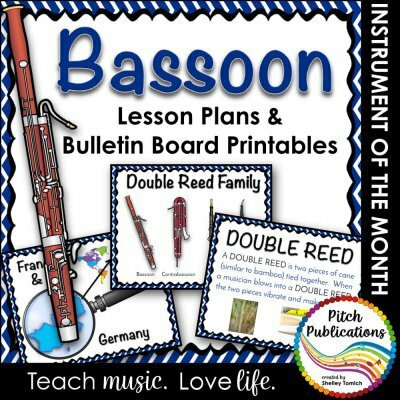 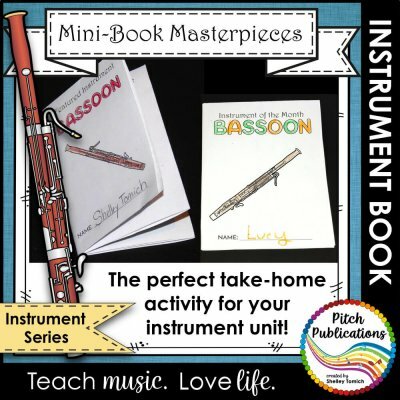 Mini-Book Masterpieces: Instrument Series – BASSOON! 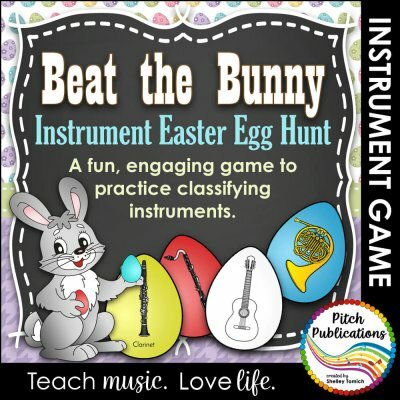 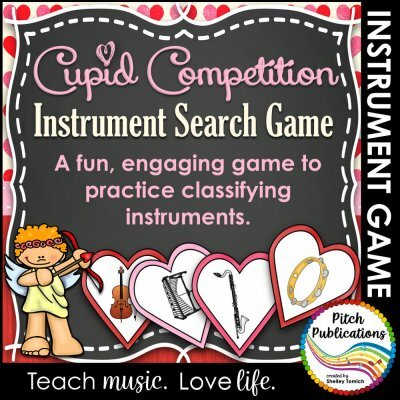 Instruments of the Orchestra Easter Egg Game – Beat the Bunny!